Timing / cambelt, Toyota & Lexus 1UZ-FE 4.0 V8 engine. LS400, Aristo, Soarer. Select for list. 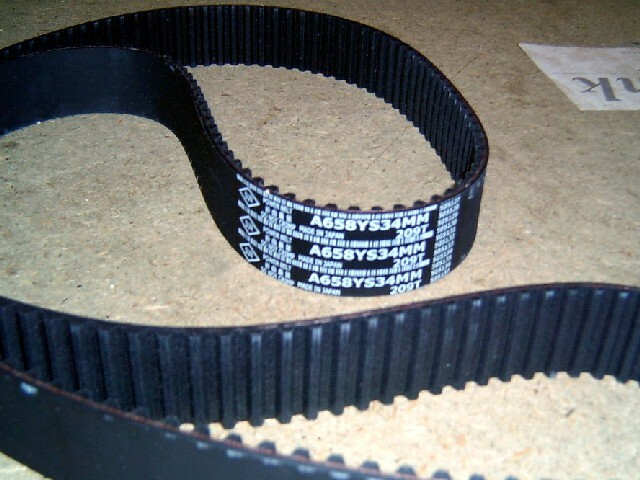 ADT37533.